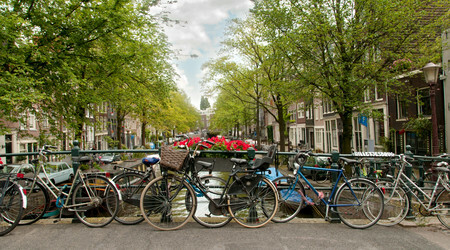 The Netherlands is the ideal place to study for an international degree. With a long history of international trade, the Netherlands currently prides itself on having one of the world’s highest concentrations of multinational corporate head offices per capita. 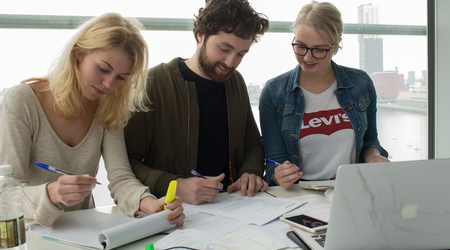 Choosing to study at Inholland University of Applied Sciences means choosing a university of higher professional education with the student at its heart. At Inholland University you will study an up-to-date programme that is in sync with developments in the professional world that you are educated for, as all study programmes at Inholland University are practice-based. You will be challenged to become a curious, agile, critical and entrepreneurial young professional, ready to enter the international world of business or technology. 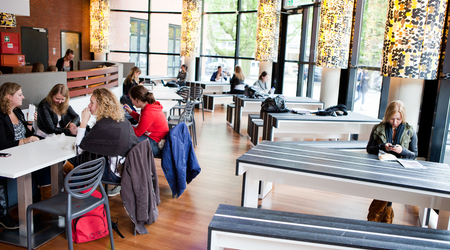 Inholland University of Applied Sciences offers a number of Bachelor programmes taught in English. Not only do the programmes offer excellent management prospects in a dynamic and highly competitive professional world, they also provide the skills required to work in a multicultural environment. With individual career coaching, real-life projects and a student buddy system, the University will make sure you obtain a degree that prepares you for business life. Inholland University also works with some of the best companies in Europe to provide internships that give you real work experience. Value for money. Tuition fees for both Dutch and international students are reasonable and affordable. An international education in English-taught programmes. 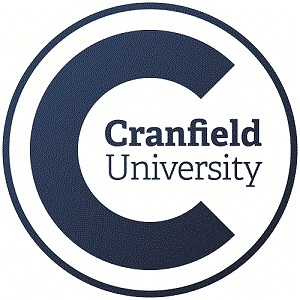 Accredited, internationally recognised, 4-year bachelor degrees. Mix of 100 nationalities and cultures, enabling you to build a worldwide network. Opportunities for internships at international companies in both the Netherlands and around the world. A warm and welcoming atmosphere that will help to make you feel at home. Availability of state of the art, technologically advanced programmes, facilities and equipment. Application services and support for student visas, residence permits and diploma verification. 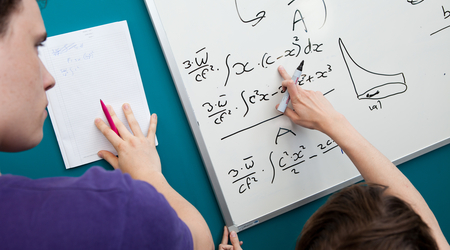 Combination of group-based learning with classroom and textbook theory on real-life projects. 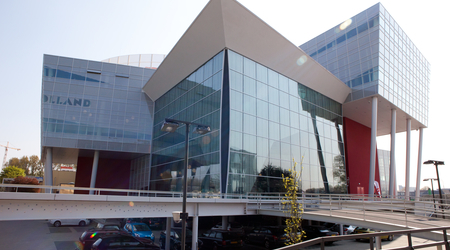 Location: the Inholland campuses are located in major Dutch cities and near public transportation. The Netherlands is a gateway to both European and worldwide countries. For more information about the University or programmes, please send your questions directly to the university, using the form on the right. The degree programmes offered in English are provided at four locations throughout the Randstad: Diemen (Amsterdam), Haarlem, The Hague, and Delft. - Inholland Diemen is a medium-sized location on the border of Amsterdam. The location is easy to reach by public transportation, such as the underground subway, bus and train. - Haarlem is the capital of the North-Holland province with a wonderful historic centre and some of the best shops and museums in the Netherlands. - The Hague: The small-scale campus in The Hague is located less than ten minutes’ walk from The Hague Central Station and nearby the seaside, city centre and cozy bars. 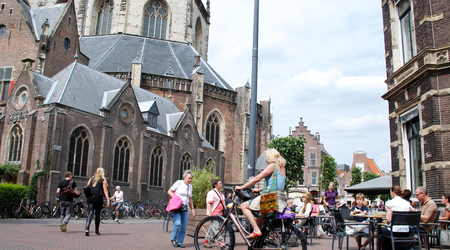 - Delft is a historic city with a rich and dazzling history, known throughout the world as a technological centre. Inholland University of Applied Sciences Delft is housed in state-of-the-art premises at campus belonging to Delft University of Technology.